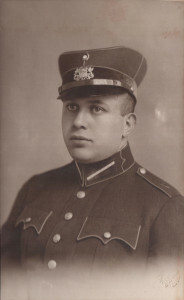 Like all young men in Russia, Marc Lavry was enlisted to the army. 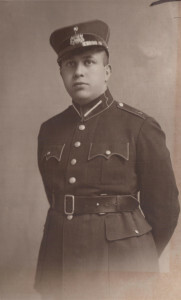 Lavry served briefly as an officer in the Russian cavalry. With the exception of two photos that we found, we have very little information about his military service.